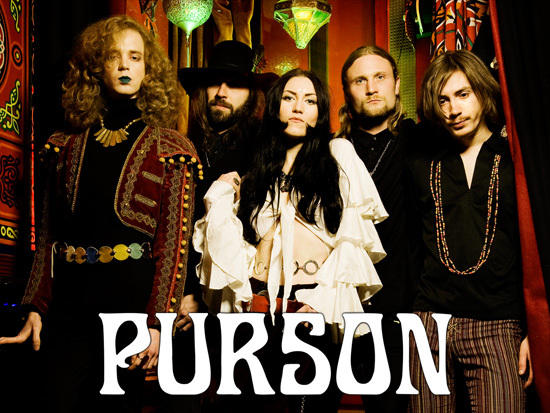 Purson, the female-fronted UK band that Kerrang has described as having “the best bits of ’60s and ’70s rock – think Sabbath, Led Zeppelin, Pink Floyd, Cream… brought to 2013 in a sweet-smelling musical haze,” premiere the song Well Spoiled Machine via Pitchfork HERE. The London-based band’s debut album, The Circle and The Blue Door, is set for an April 30 release via Metal Blade/Rise Above Records. Spiderwood Farm, a song singer Rosalie Cunningham penned after flipping through a copy of Sounds from 1972, is streaming via Decibel HERE. A video for Leaning On A Bear debuted last month and is viewable HERE. Pre-orders of The Circle and The Blue Door are available via Metal Blade at this link: www.metalblade.com/purson. Purson will make their debut U.S. performances this fall with tour dates forthcoming. 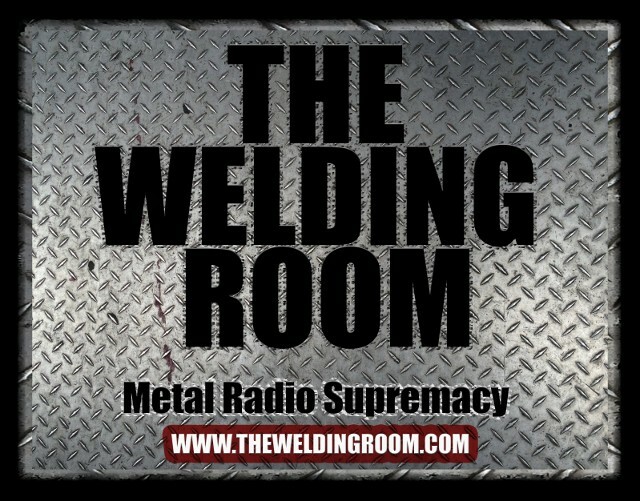 This entry was posted in METAL and tagged #TheWeldingRoom, BBC, Black Sabbatrh, Celebrities, Chris Martin, Cream, Decibel (magazine), Entertainment, female-fronted metal, Kerrang, Led Zeppelin, London, Marrakesh, Metal Blade Records, Metal Blade/Rise Above, metal radio, Music, Pink Floyd, Pitchfork, Purson, Rosalie Cunningham, Subterranea/Metal Hammer, The Welding Room. Bookmark the permalink.